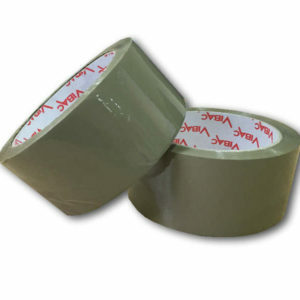 Solvent tape is ideal for packaging and sealing various items especially carton boxes. Works well at low temperature. 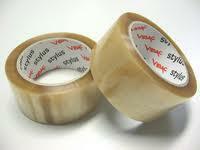 Solvent adhesive sticks to many surfaces and provides strong bond. 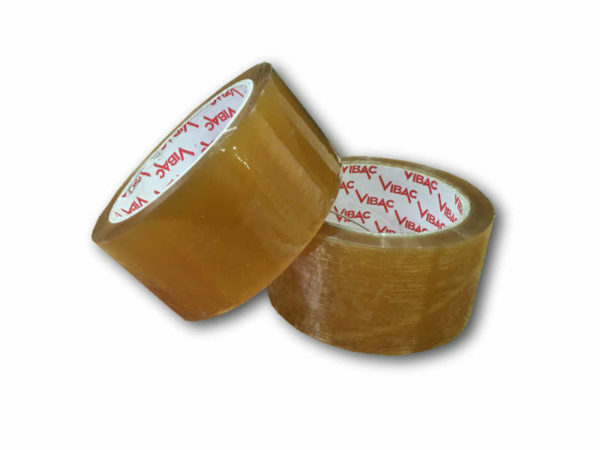 Vibac brand high quality general purpose tape, the solvent based adhesive provides excellent adhesion to polythene and general packaging. The special solvent adhesive ensures that sealed carton boxes stay secured and intact during transit. 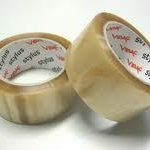 Vibac clear solvent adhesive tape also performs well in low temperatures so it is an ideal packaging solution for sealing boxes or products which will be stored in the freezer or other cold places. 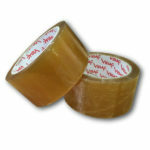 This solvent based packaging tape comes in clear and brown colours and is 25 micron thickness.